Kit Harington is a 31-year-old English actor and producer from London. He is known for several acting roles, most notably in HBO produced television show Game of Thrones. He also developed, produced and starred in the BBC British historical period drama mini-series Gunpowder, focusing on the story of Guy Fawkes, in 2017. “Kit” Harington was born Christopher Catesby Harington on December 26, 1986. Kit was born in Acton, west London and eventually graduated from the Royal Central School of Speech & Drama in 2008. While still at drama school, he landed the leading role of Albert, making his professional acting debut in the National Theatre and West End critically acclaimed adaptation of the play War Horse, where his performance was reportedly seen by Queen Elizabeth II and her husband Prince Philip, in a private theatre visit in 2009. What is Kit Harrington known for? Kit Harington rose to international fame and prominence for his breakthrough role as Jon Snow in the HBO television series Game of Thrones, which brought him global recognition. He has been nominated for an Emmy Award for Outstanding Supporting Actor in a Drama Series and a Critics Choice Television Awards for Best Supporting Actor in a Drama Series. Google lists Harington as 5 feet, 8 inches tall, but a photo of him with his Game of Thrones screenmates sheds doubt on this estimation. Much like the question of other actors’ heights that remain a mystery, such as Tom Cruise, no one knows the true height of Harington. But Game of Thrones fans have often noticed that he is possibly below average, with co-stars Gwendoline Christie and Rory McCann towering well above the actor. According to TIME magazine, Game of Thrones creators David Benioff and D.B. Weiss kept dropping jokes about Jon Snow’s height into the script. At least twice during season seven, characters commented on the King in the North’s small stature. Fans believe this is a reflection of internet buzz around Kit’s height. What is Kit Harrington net worth? As of 2018 it was reported by CelebrityNetWorth.net that the Game of Thrones actor was worth $12 million (£8.9 million). 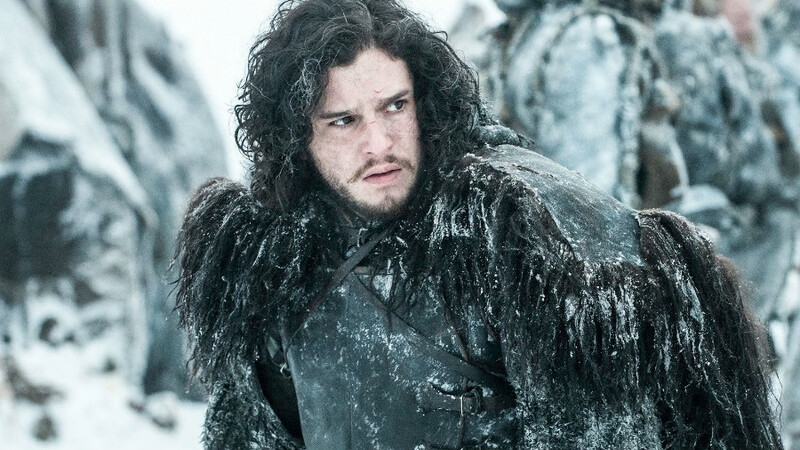 For his role of Jon Snow in the Game of Thrones franchise, he is said to earn an estimated $1.1 million per episode. Where does Kit Harington live? Kit Harington moved back to his home city of London in 2016. Since returning he has resided in Islington, north London. In 2017, he purchased a £1.75 million medieval 15th century country home, in the English countryside village of Brettenham, Suffolk. Kit Harington is married to Scottish actress Rose Leslie, who was his on screen wildling lover. She rose to fame as Gwen Dawson in the ITV drama series Downton Abbey and as Ygritte in the HBO fantasy series Game of Thrones. The pair married in June 2018 which led to numerous spoof Game of Thrones wedding pictures being photoshopped. Is Kit Harington related to Robert Catesby? Did Kit Harington and Emilia Clarke date? 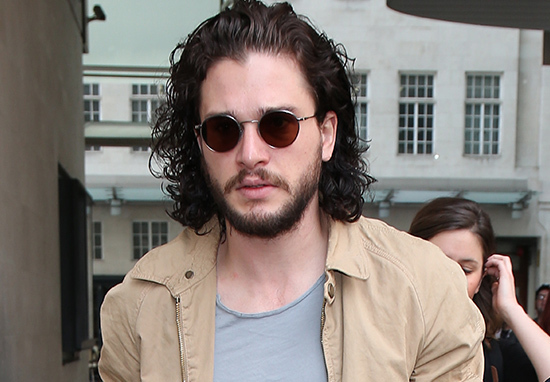 Where is Kit Harington now? It would seem that Kit and his friend Emilia Clarke have been busy filming and finishing the final scenes for Game of Thrones series eight, although no official release date has yet been given. Emilia Clarke stars in Solo: A Star Wars Story, released May 24, 2018. She was quoted in an interview with Vanity Fair as saying that she could see Harington appearing in a Star Wars franchise movie as a young Luke Skywalker.